The Beach House - Get All Loved Up With Us At Our Amore Night Market! Get All Loved Up With Us At Our Amore Night Market! Love is all around us at our Beach House! We are so looking forward to all our love-inspired events coming up in celebration of Valentine’s Day next week. 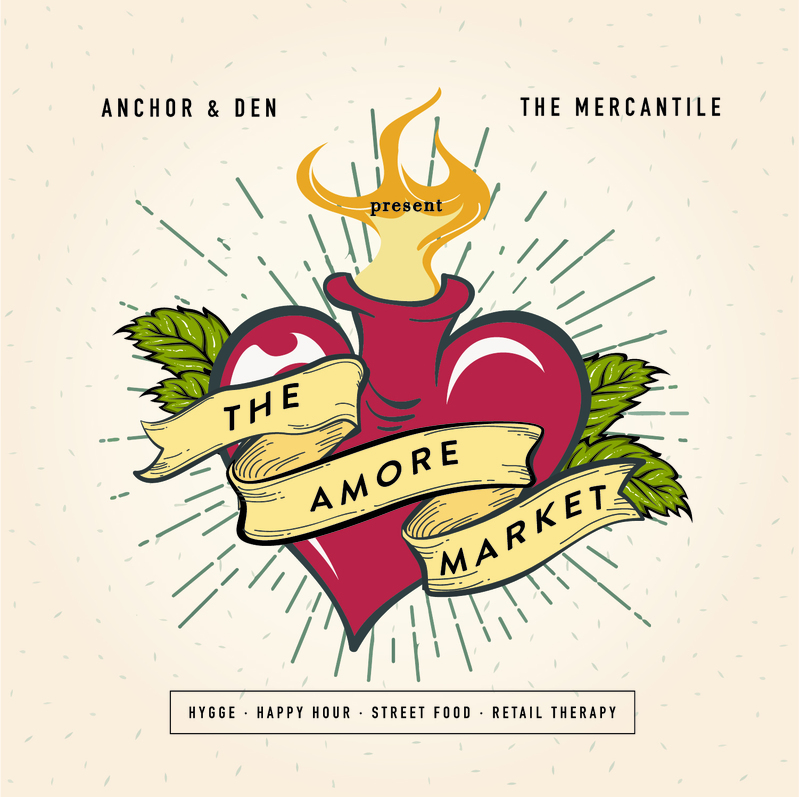 Romance is in the air in preparation of our much awaited Amore Market – our first Night Market event of 2019, taking place this Friday, 8th of February from 6pm! Follow your heart to the ultimate love fest that includes live music, delicious street food, handcrafted Apothecary cocktails and fun activities. Last but not least, our holistic experts at Botanika Union will be staying late to give sessions on how to give your loved one a relaxing and sensuous massage and offering complimentary Express manicures and pedicures. Make sure to swing by for a little bit of indulgence! Get all loved up with us this Friday, 8th of February from 6pm–10pm. We hope to see you there! And don’t forget, we will also be hosting our signature Valentine’s Day dinner at our oceanfront restaurant, Veranda on Thursday, 14th of February from 6pm, which includes two glasses of bubbles and a delectable four course meal. Treat your loved one to a romantic dinner under the stars! Reservations are strongly recommended. Please contact our Lead Hostess at Laurence.Gaide@marriott.com or (345) 949-0088.